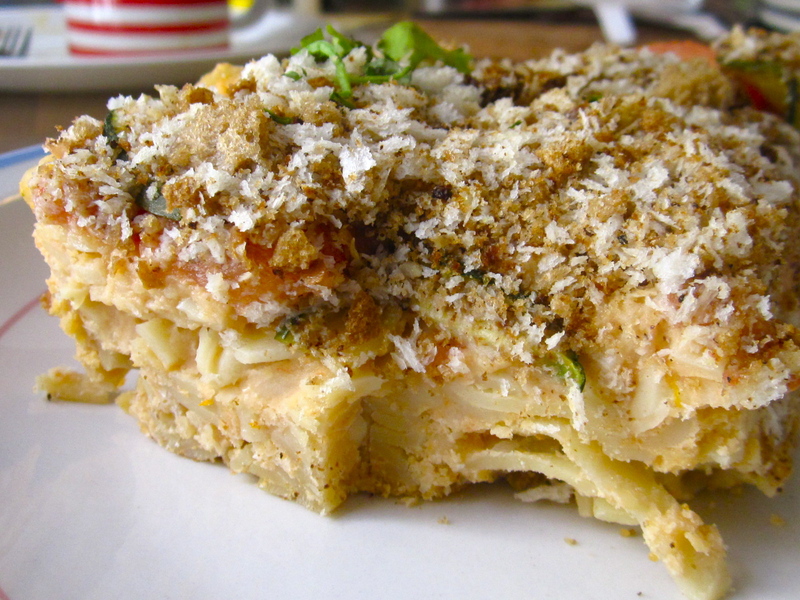 It’s a hit, and perhaps sounds a bit weird, but you are bound to Love it. 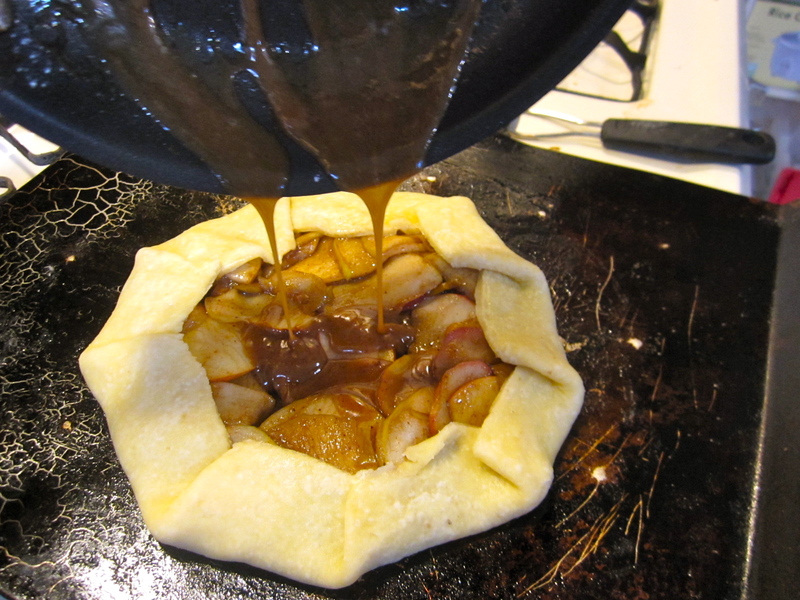 I highly recommend that you have all your ingredients for the caramel measured and at your side for this caramel sauce. Go do that right now. Then find a pan, and put it on your stove. Take a deep breath. If you’re nervous about this whole process, you can make it easier for yourself by adding several tablespoons of water to the sugar, I won’t judge you, but your caramel might not taste AS creamy-spectacular. 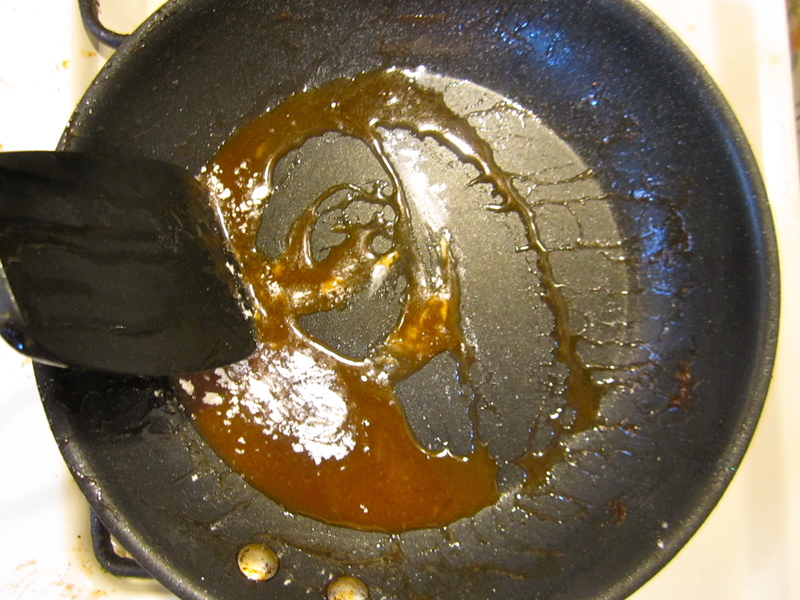 Place sugar in a pan over high heat, and stir constantly with a wooden spoon or a whisk. At one point the sugar will begin to melt, be sure to be stirring the sugar into itself so that the melting is dispersed. You can have some awkward hard chunks of un-melted sugar in your caramel otherwise. Then it will begin to get brown like caramel. This is good. When all the sugar pieces have dissolved, add the butter, FAST. WATCH OUT IT BUBBLES! Enjoy feeling like a mad chemist for a moment. Continue to stir. The bubbles will subdue. Turn that heat off, or at least keep it very low. Once the butter has melted, pour in the cream, and like always keep whisking or stirring or whatever it is that you do best. Dance a little perhaps? Just groove. Heat, off. For real this time. Don’t try eating it like me. Learn from my lesson and wait 10 minutes, then try it. Oh, I almost forgot, if you want to add that vanilla, now’s the time. Stir it in there. Delicious. Place everything except the caramel in a food processor, mixer, or in a bowl and get some handheld blades, or be really keen and prepare yourself for a good old arm workout- grab a whisk. 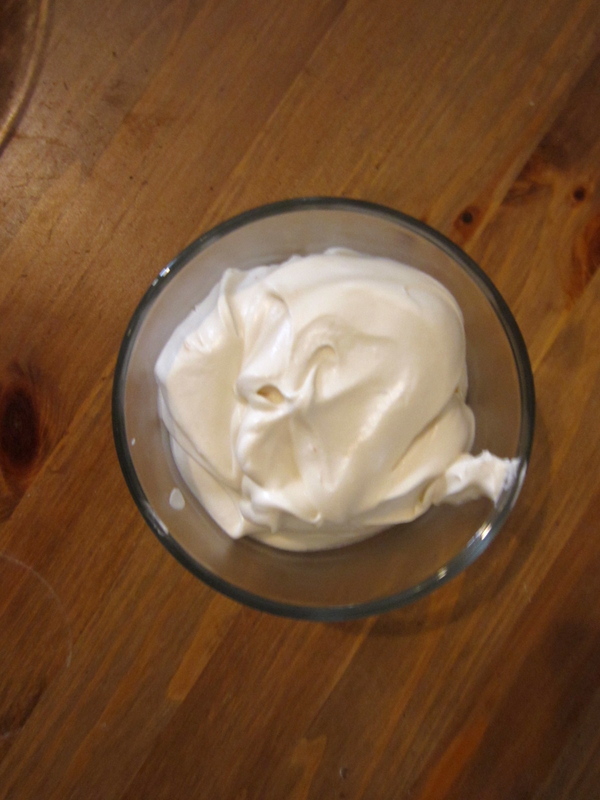 Whisk that cream until it’s whipped. Add the carmel, and whip some more. Add more caramel if you like, or more salt if you like. 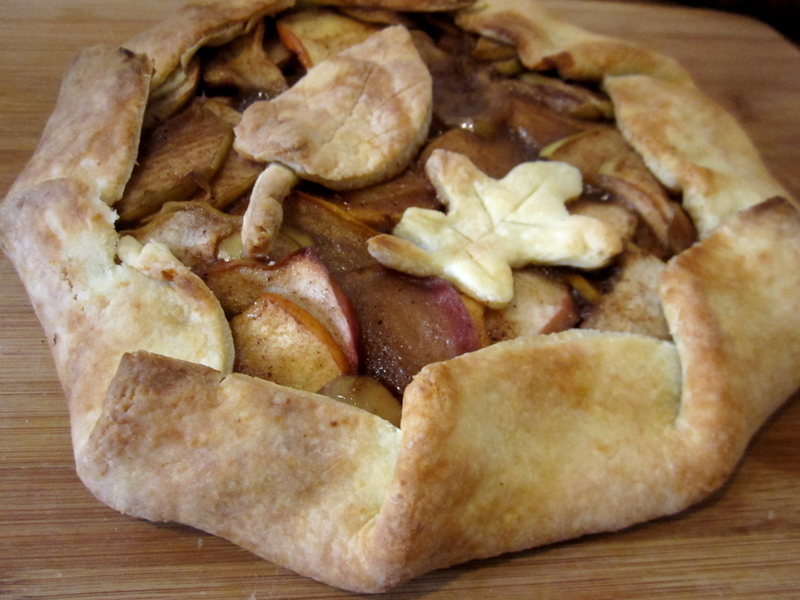 Try it with the pies too…mmmmm! You may not know, dear American readers, that here in Canada, Thanksgiving is celebrated on the first Monday of October? 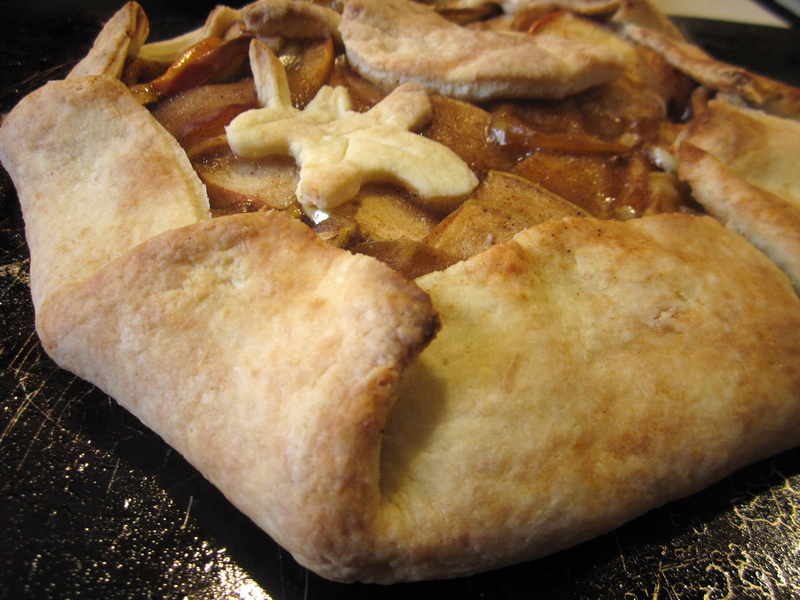 So, perhaps all these Thanksgiving-themed recipes are coming at you much earlier than expected, but they will fit the season in any case! 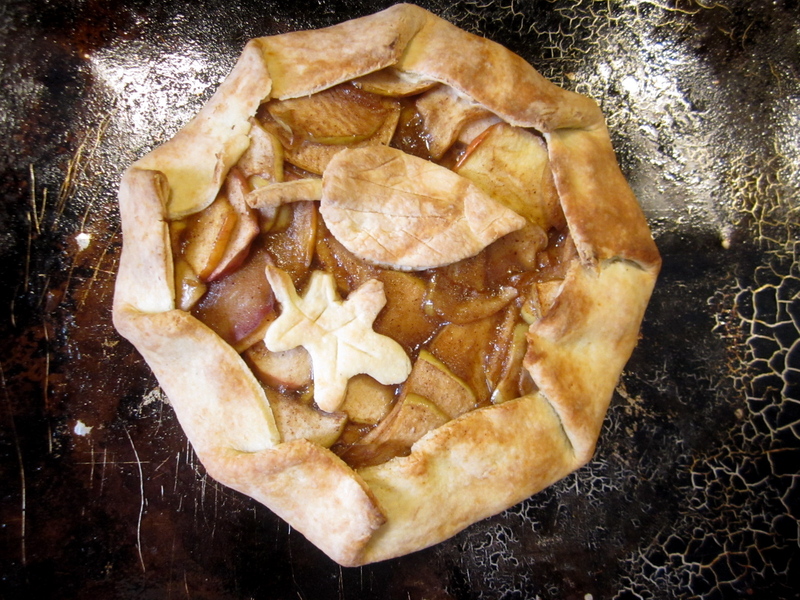 I made three pies/galettes for a thanksgiving potluck at my darling friend Nathan’s home. A true hit they were. 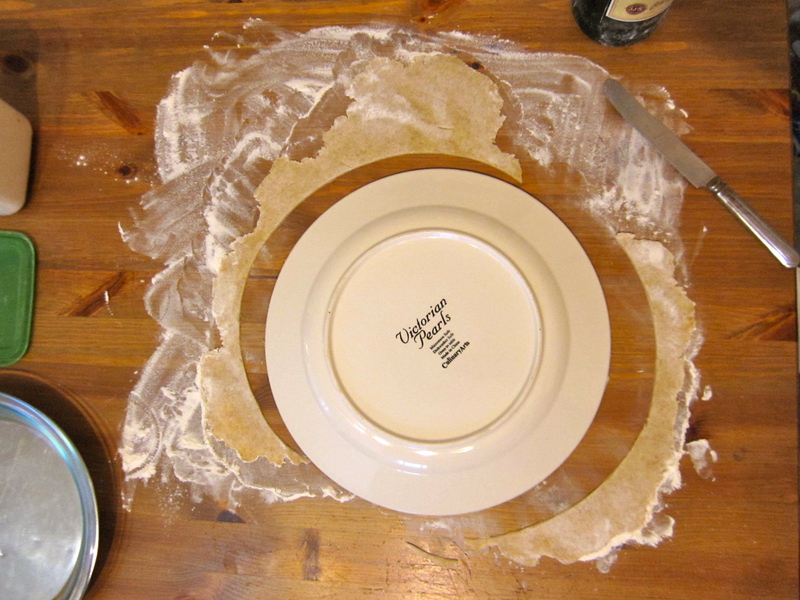 Place flour, salt, and baking powder in a bowl. Cut butter and cream cheese into small cubes and place them in the bowl. Mix well with a hook attachment to a mixer or simply with your hands. 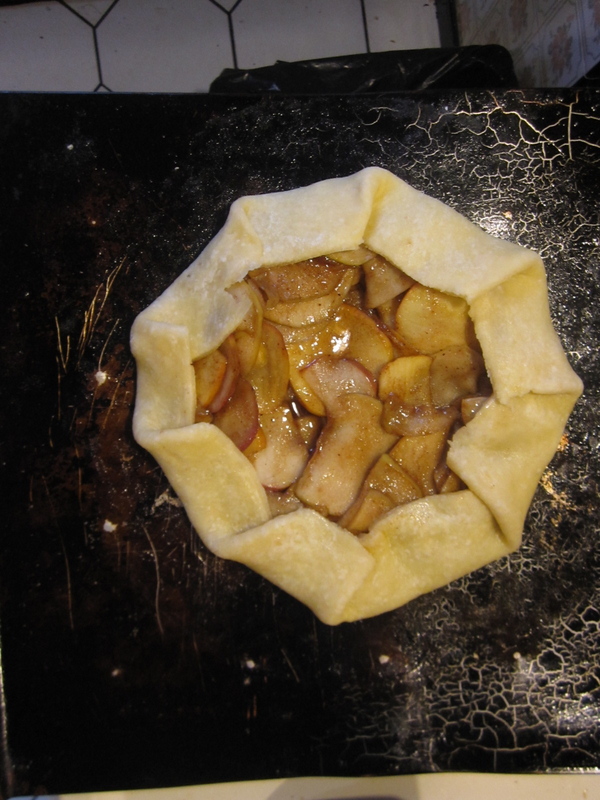 Add sliced apples and allow them to become drenched in butter mixture. 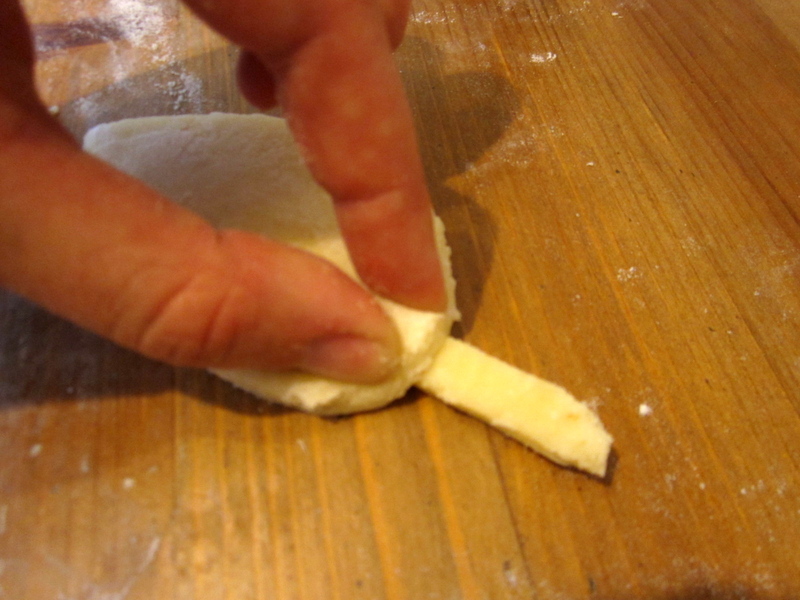 Once they become fragrant and are soft, they are finished. 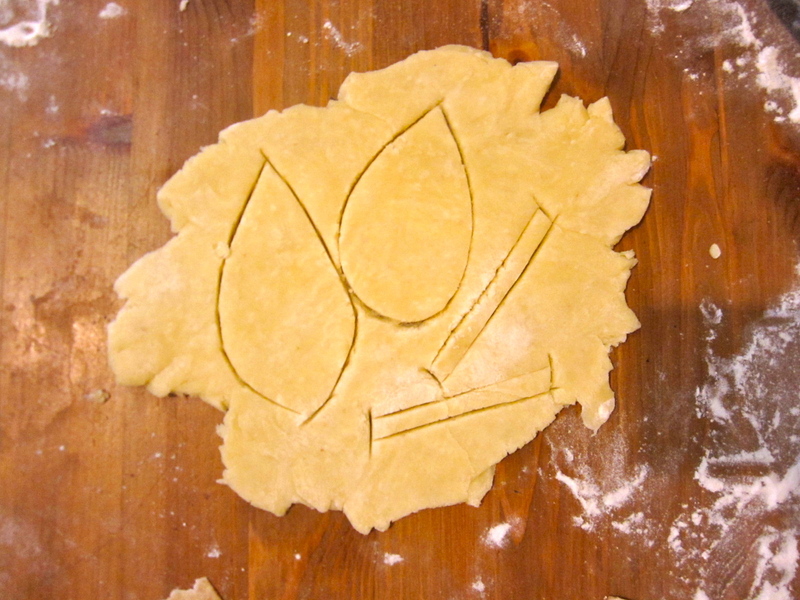 If you have extra dough, consider making it into fun shapes like leaves for autumn! 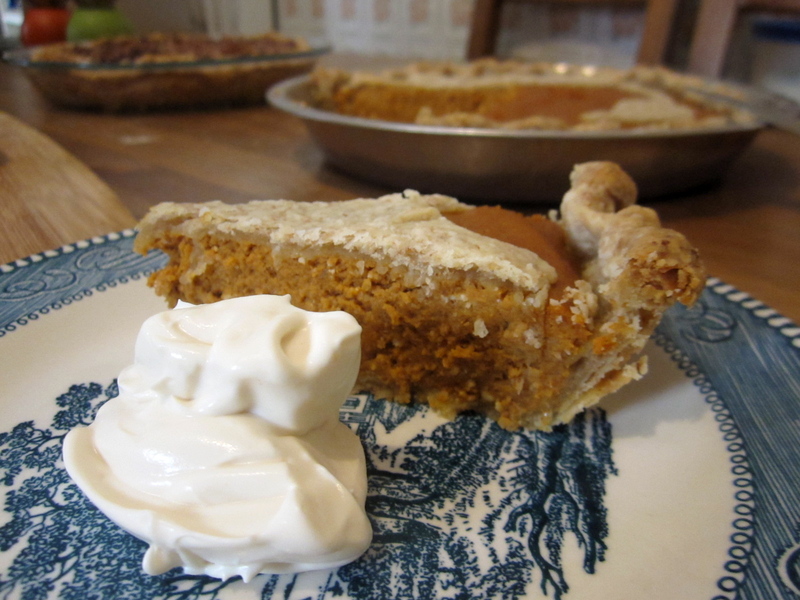 Don’t forget to check out the Pumpkin-Maple Pie, Salted Caramel Whipped Cream, or Fool-proof Pie Crust Tutorial ! So I know what you’re thinking. Soup-burger? It really makes no sense, but it will. Allow me to explain. I love french onion soup. It’s one of the unhealthiest of all soups, there’s tons of cheese, buttery-sauteed onions and a whole bunch of bouillon. It’s delicious for those reasons. I also love mushrooms. While there’s not a whole bunch of bouillon in this recipe, its essentially french onion soup, less broth, and the bowl is the portobello mushroom. 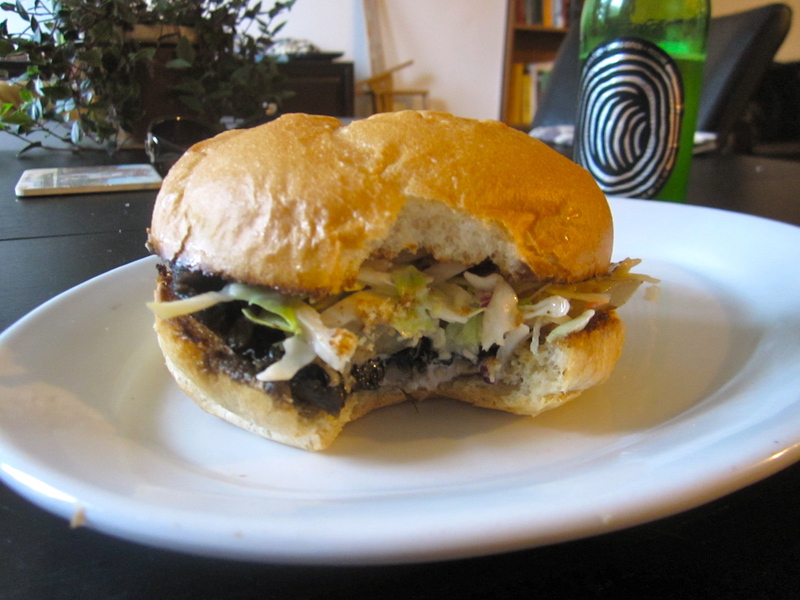 One served on a bun, I thought that rather than making any dear lettuce or tomato get soggy from all the sauciness of the mushroom, that it would all taste best by serving it with cole slaw. I thought it paired phenomenally. I hope you love it. Serves 2. In a pan over medium-high heat, cook butter until its a bit browned (this gives it a delicious nutty taste), turn heat to medium and add minced garlic and sliced onions. Cook until the onions become translucent. 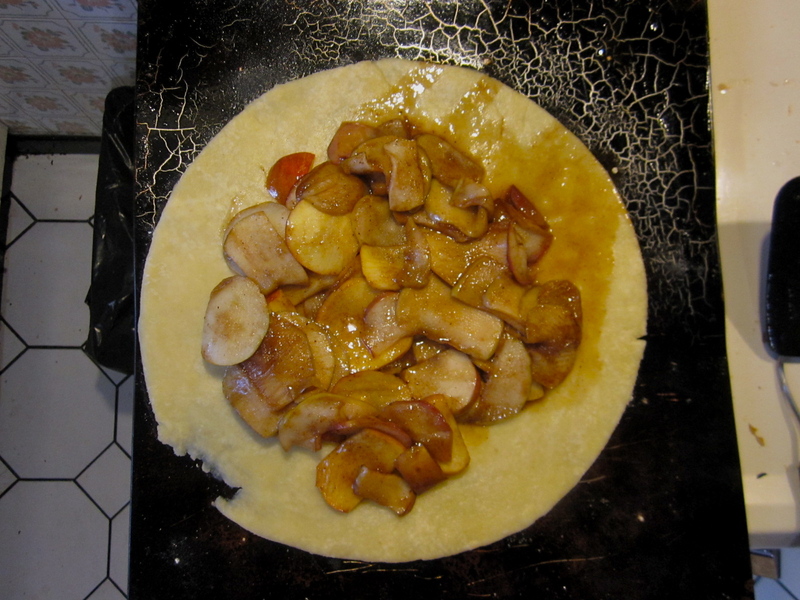 Add THE SAUCE and allow to sauté for several minutes. 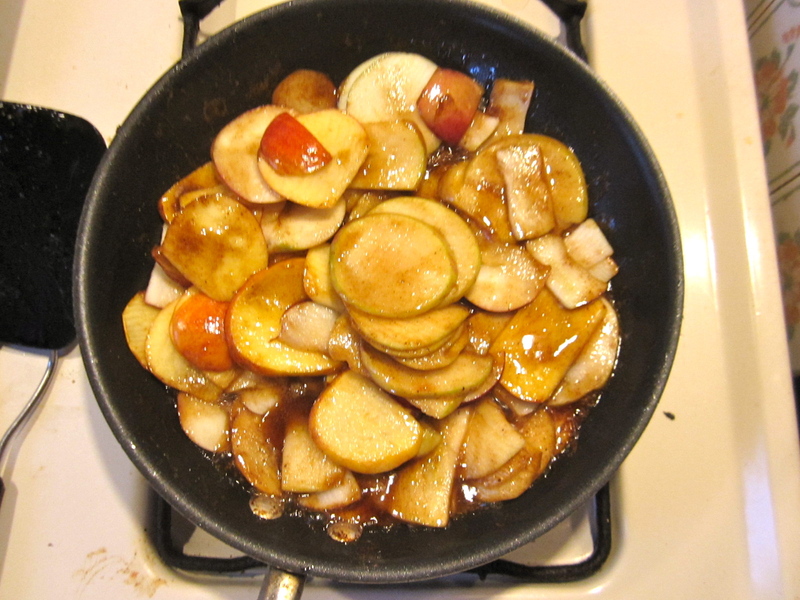 Remove onions from pan but save THE SAUCE for the portobello mushrooms! Place the [cleaned] portobello mushrooms in greased pan that has a lid over medium heat. Pour THE SAUCE from the onions over the mushroom and lid it for several minutes to allow the mushroom to enter its sauna-of-savory-sauce state. After several minutes check the mushroom. When its nice and tender, top the mushroom caps with a bit of sea salt and pepper, sage/rosemary. 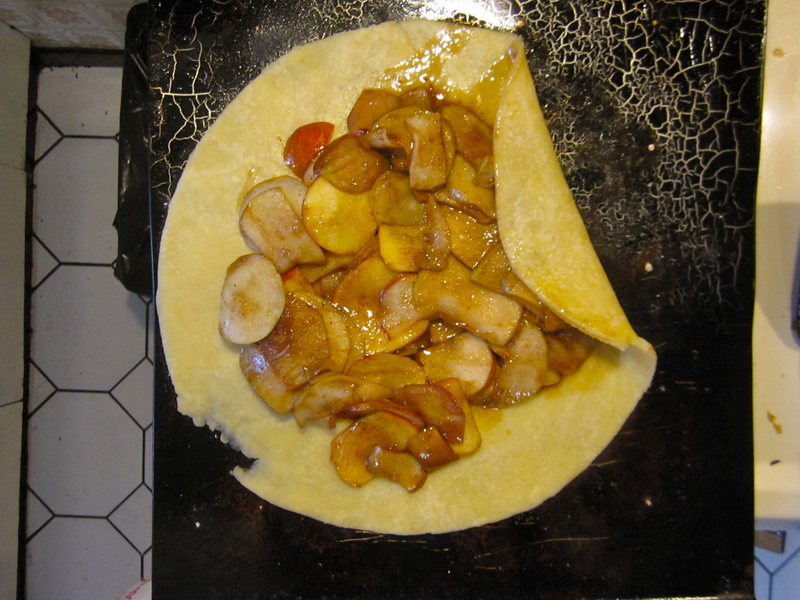 Then, fill the caps with the sauteed onions and top with Gruyere cheese. When the cheese has melted, remove the mushroom caps and place them on toasted buns with whatever condiments you would like. Add coleslaw and top with the bun. I love Asian Fusion. I think its because this past year I lived in China Town and my closest grocery stores were all Asian grocery stores. Whether or not that was the case, my roommates and I have found out honey goes well on EVERYTHING, including Asian dishes. We’ve made these beans with a butter-honey and slivered almond type of dressing, but in the spirit of our Asian Fusion dinner I decided to go with the sesame seeds. 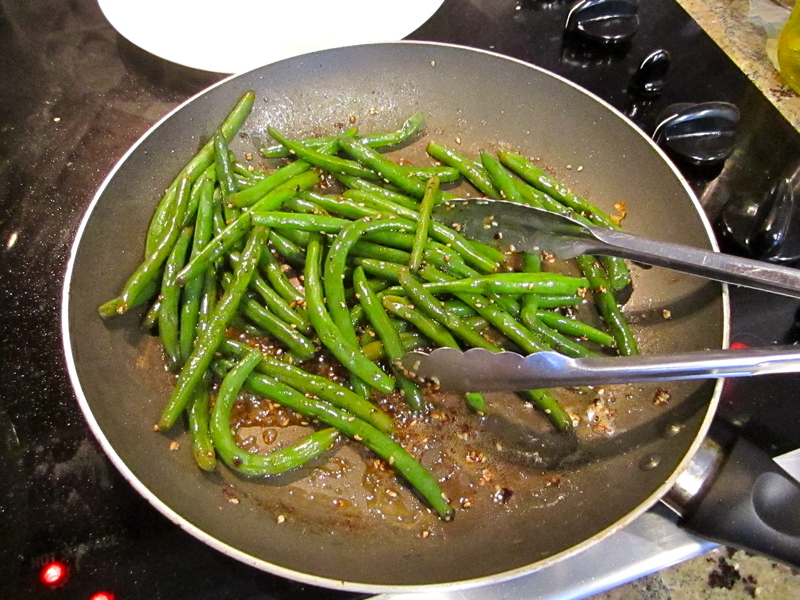 Once boiling, throw the green beans in and blanch them for about 3-5 minutes. 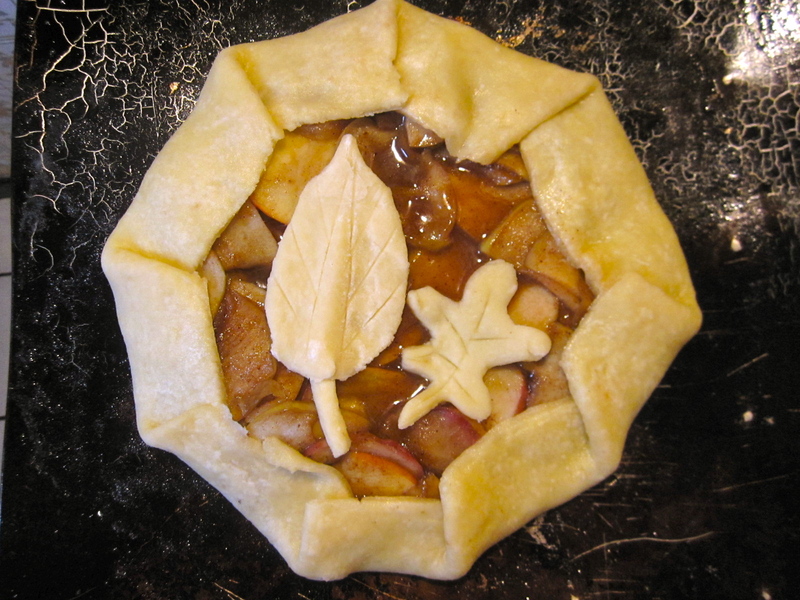 Pour them out over a collander or seive and set aside to cool for a moment. In a pan over medium heat, warm the butter and garlic until melted. Add honey. Then, add green beans. Toss the green beans in the melted butter and honey mixture for several minutes. Once the mixture has covered the green beans, sprinkle with sesame seeds. Serve immediately. Better yet, serve with scallops! I saw something like this at a local grocery store in a sampling station. Using my trusted taste buds I tried to recreate it the best I could. Here it is! So aesthetically pleasing! 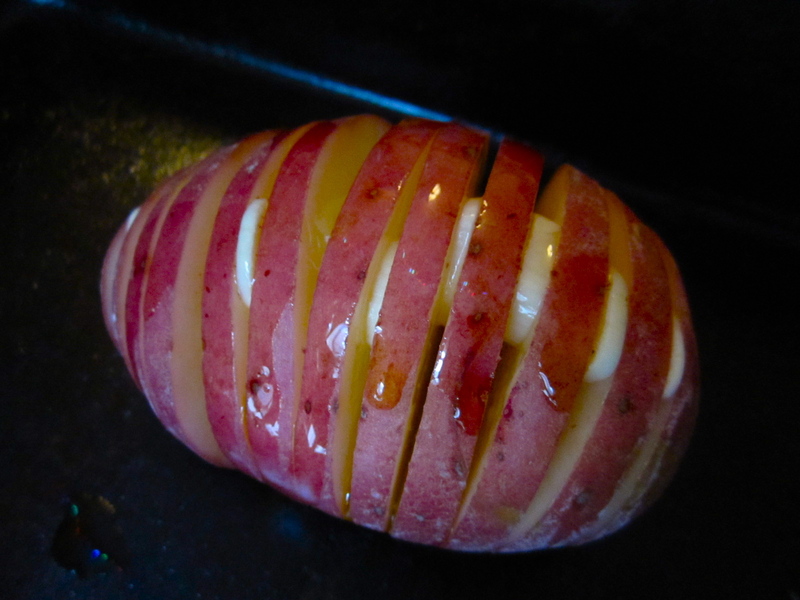 These potatoes are very fun and very savory, and make a great side dish. 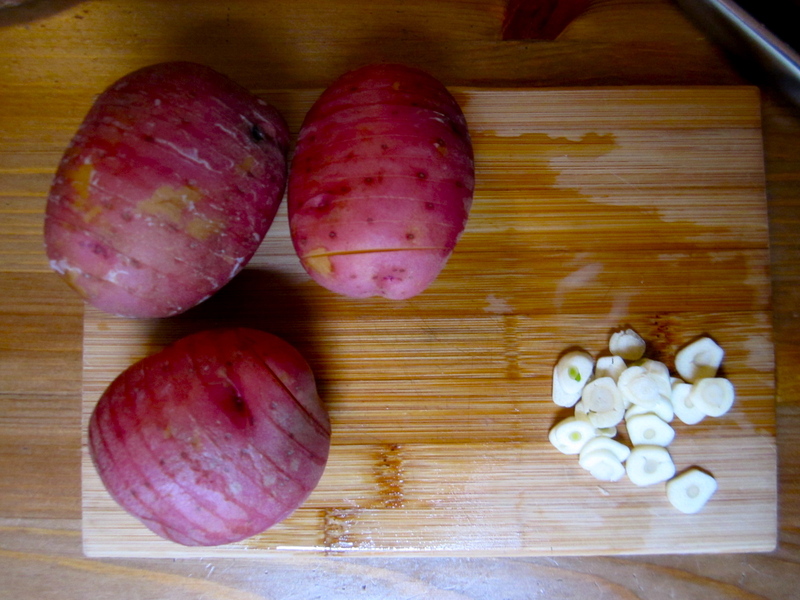 Wash and scrub each potato, and cut thin slices into the potato. 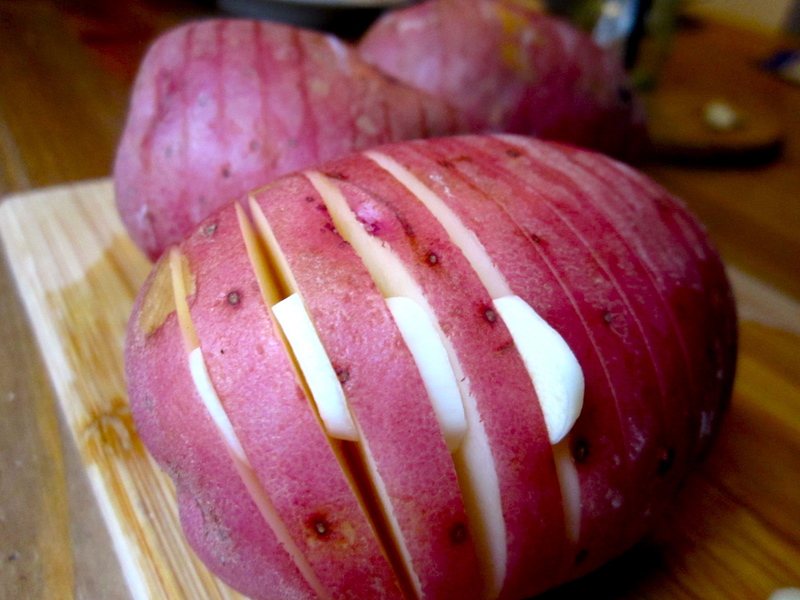 Each slice should cut half way through the potato. Sliver cloves of garlic as seen below. With the openings now made in the potatoes, new room has been made to get butter down in those crevices. 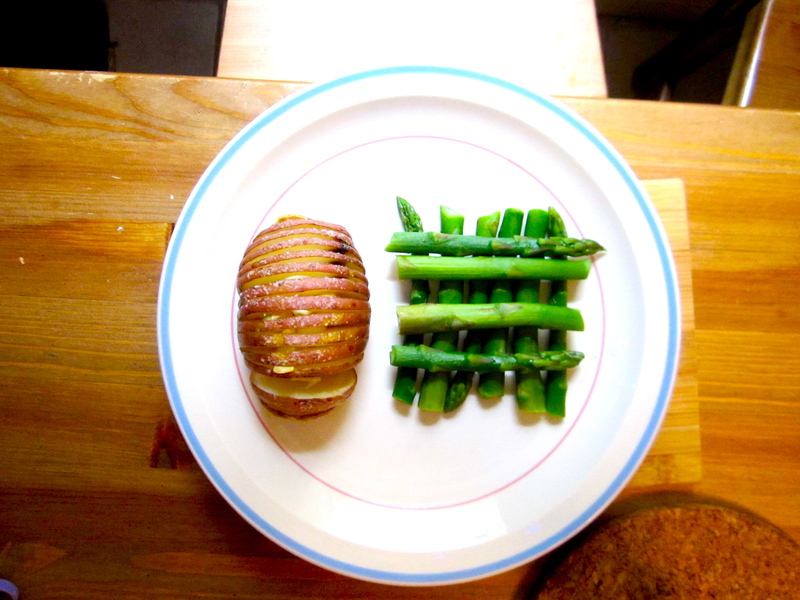 I put butter on my potato, but used olive oil for my roommate who’s lactose intolerant. Use whichever one you like. Then, sprinkle with some sea salt. 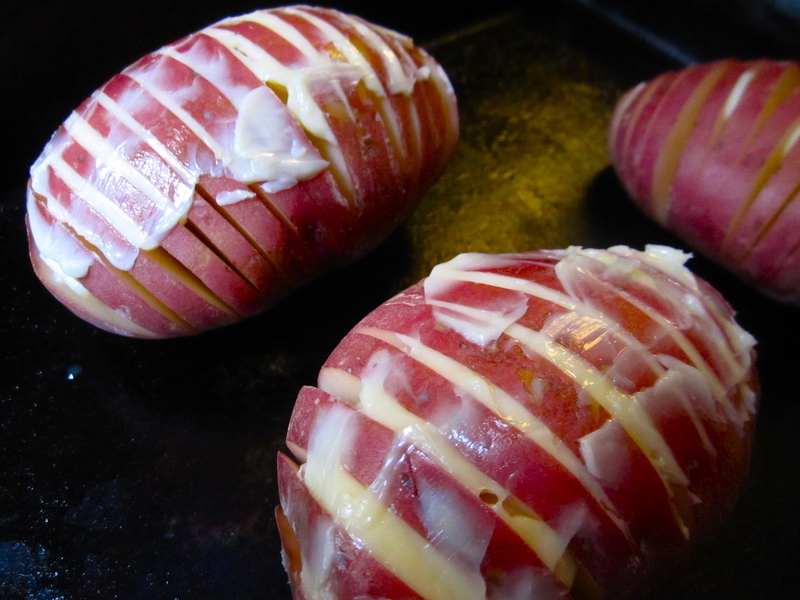 Place in your preheated oven and cook for around 30 to 35 minutes. Serve and enjoy! Ohhhh Mussels, so delicious. They’re so easy and fast to make. Mussels have more iron than red meat. If you are cutting red meat out of your diet, this is a great option to maintain your iron. Also, at $2 a lb (at least, here in Toronto) they are a relatively inexpensive way to get protein without damaging your wallet. 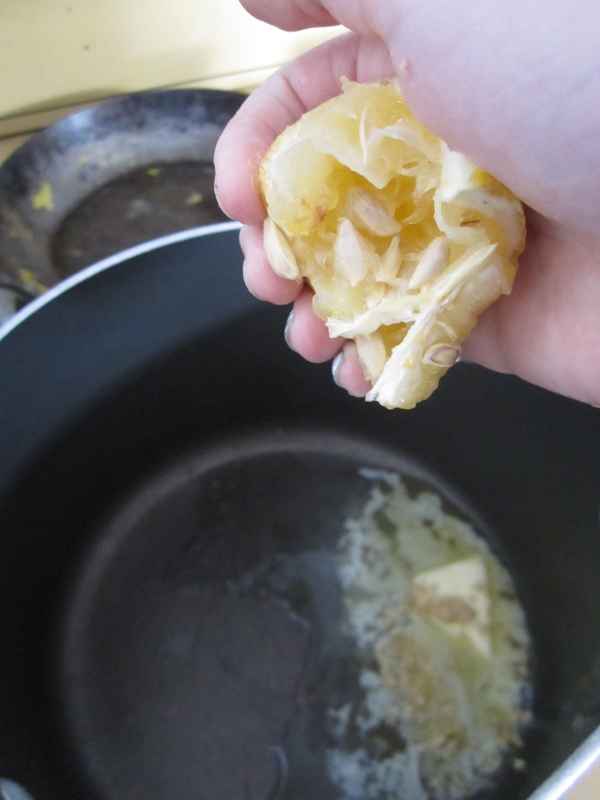 First, put garlic, butter, and lemon in a large non-stick saucepan on medium heat. 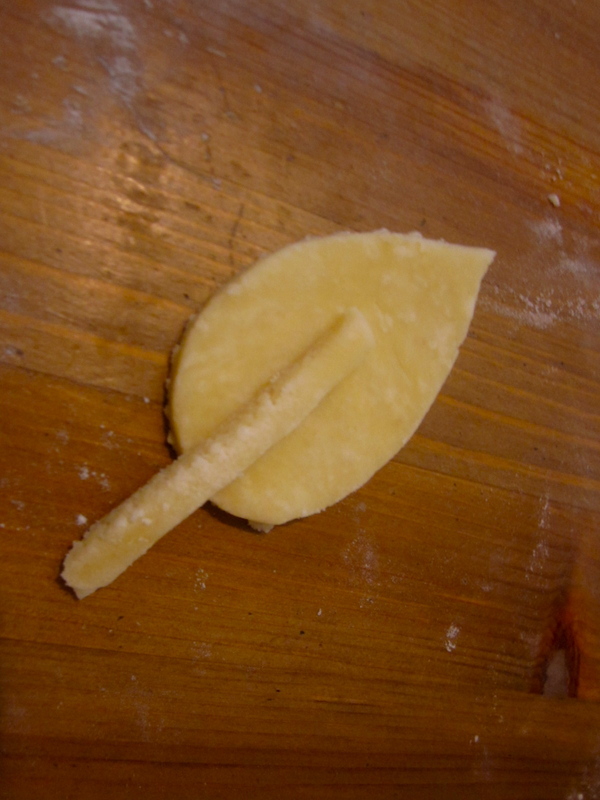 Cook until garlic is fragrant and butter is melted. Then, add the wine/stock to the mixture. 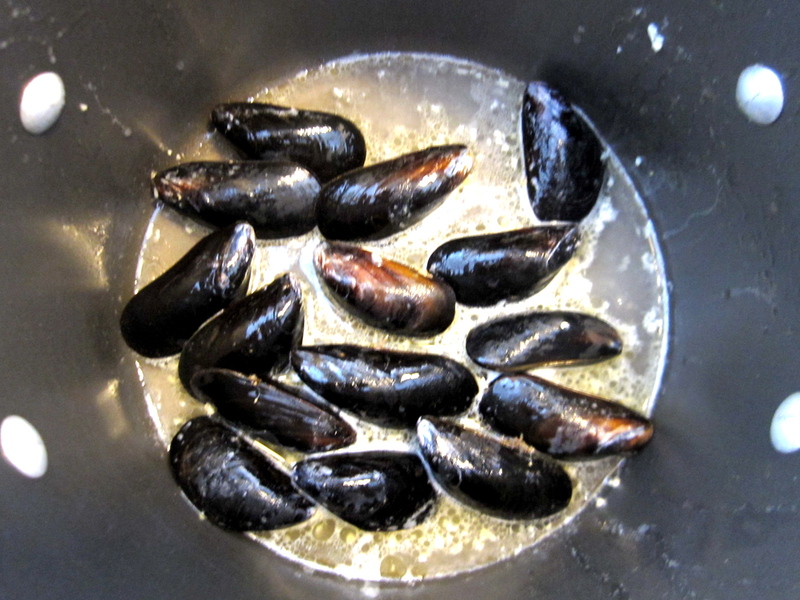 I recently found out the key to making these right: When cooking mussels, you need to conserve the natural juices that they release when opened by making sure they are not submerged in liquid. Carefully, add your mussels into the pot. Turmeric… I have an unearthly love for this spice. It’s known for turning things yellow, and was used as a dye back in the day. Turns your food yellow too. If you don’t have turmeric, consider purchasing- its the cheap man’s solution to saffron, great for paellas and anything Persian. Also- its just fun. 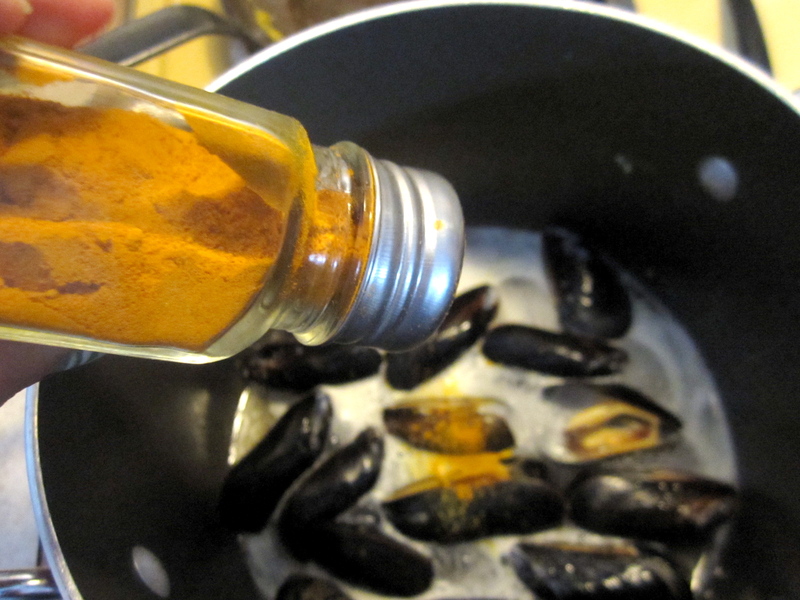 Add some to your mussels. All you really have to do now is cover the mussels. Like a nice friend, they’ll open right up for you. If any of the mussels don’t open up to you, they’re bad. Discard them. Only friendly mussels allowed. Mmmm. 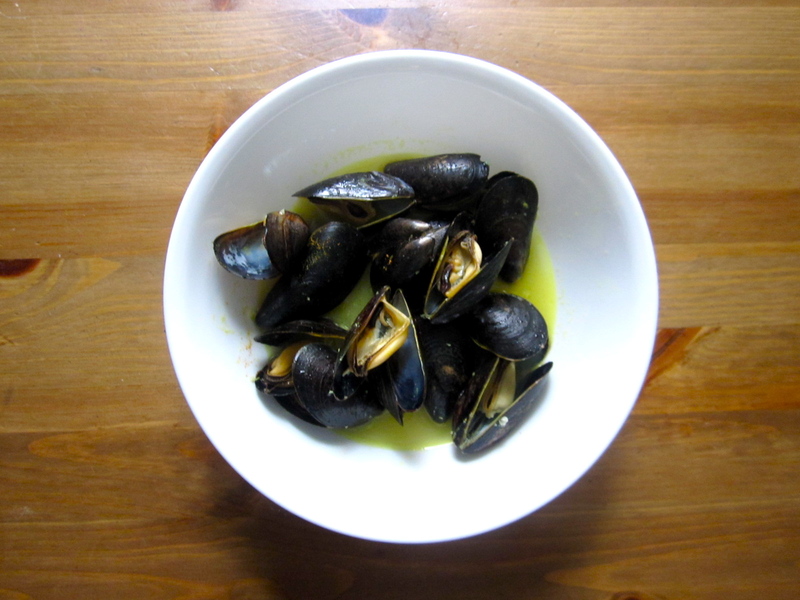 They’re ready to serve after they’ve opened, so just pour the mussels with juices into a bowl. 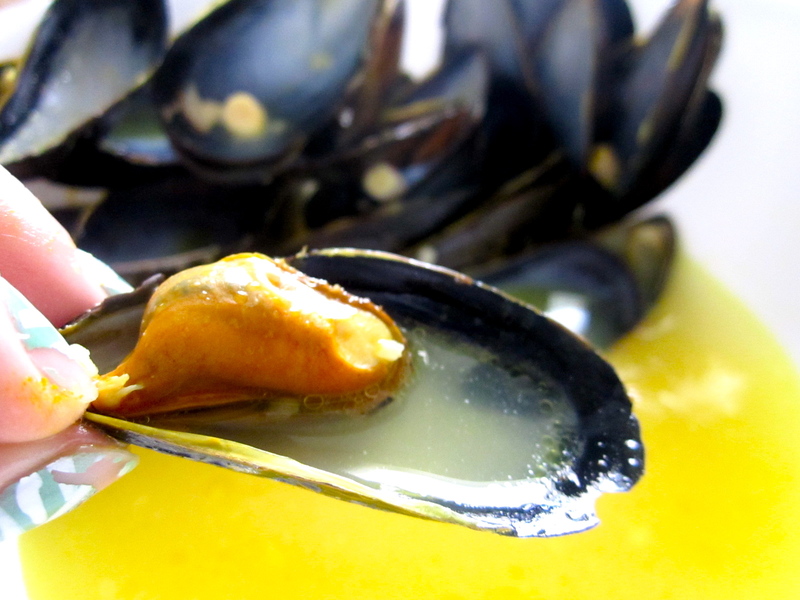 Scoop up some of your broth with each mussel, and enjoy!